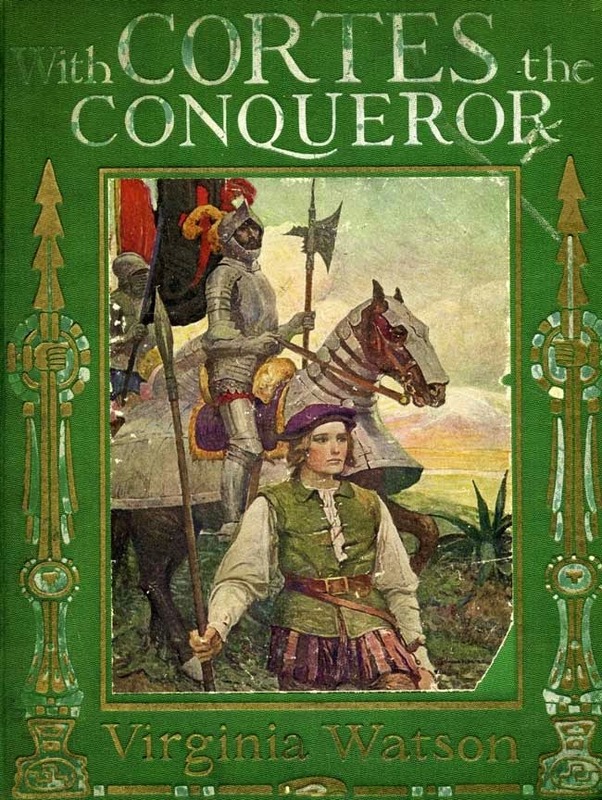 With Cortes the conqueror (1917), by Virginia Watson. The book was illustrated by the great American artist Frank Earle Schoonover (1877-1972). 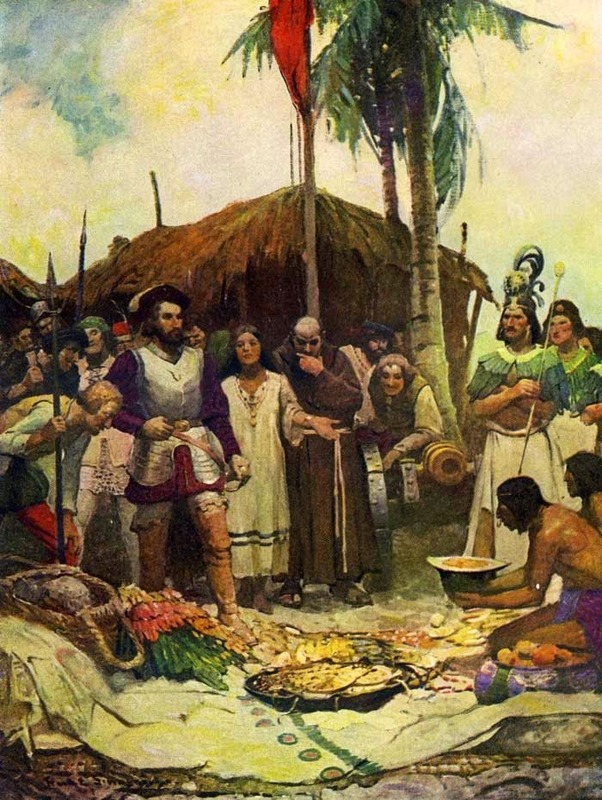 Schoonover studied under Howard Pyle.